Book Review: The Lumpy Duckling: Another Weaver Tale. My Review: Eloise and Lumpy are good friends who are made fun of by the other kids. Eloise, or Wheezy as the kids called her wander off the road into the trees on the Hollerhead property to avoid being a spectacle. She jumped when she heard an unexpected voice. Then she saw a small blue creature who stepped into the sunshine. She screamed and told the creature to stand where he was. He introduced himself as Unwanted and famous. He told her that he can grant wishes. He said to her, just one wish in exchange for the bottle of chocolate milk. If she could make one wish what would it be? She would make that wish for her fat friend who was always eating candy. So she wished people would see Lawrence Nightingale like she does. So Unwanted granted her wish. It turns out her wish didn’t quite go the way she expected. 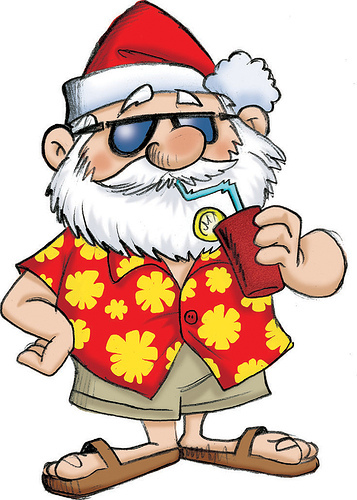 While they were out, Lumpy almost die, when he fell head first into the frigid water. He was taken to Paris as the hospital there has better equipment to handle his type of injury. Wheezy felt guilty and wonder if he would return. Would she be able to amend their friendships? 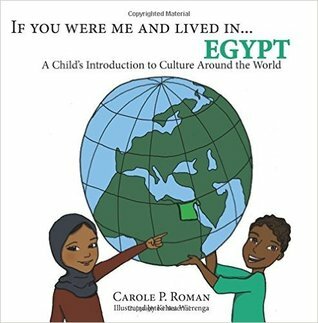 This book is very educational, we have to be grateful for what we have and who we are. 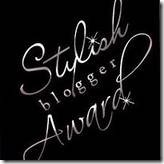 We are not God, so we should be careful not to judge the physical appearance of others. And be careful what you wish for. 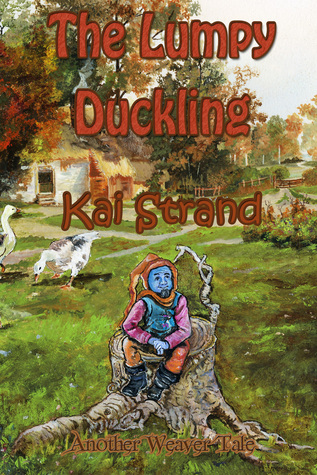 Kai Strand writes fiction for kids and teens. 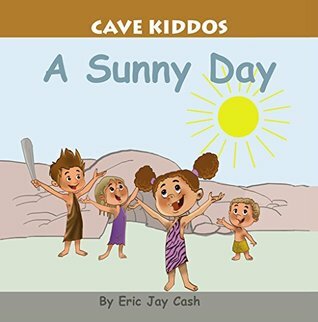 She was born and raised in the mid-west, where she inherited a wholesome outlook on life. 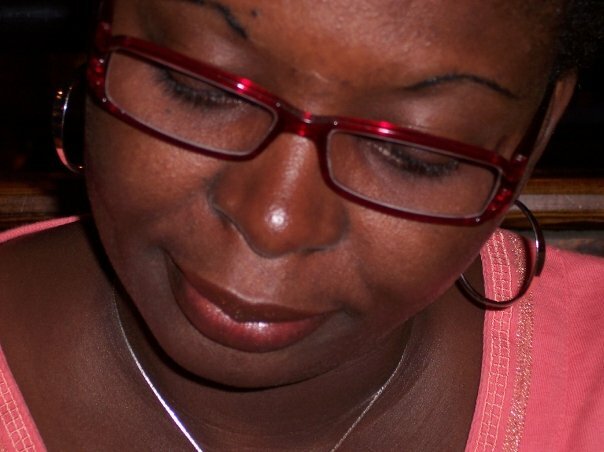 She lived in California long enough to find a husband and have four kids. Now they live in Central Oregon, which boasts the bluest sky you’ll ever see and miles of hiking trails to enjoy it from. 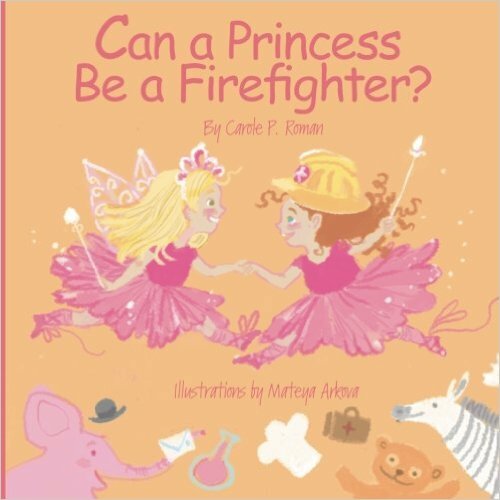 Book Spotlight: Can a Princess Be a Firefighter? 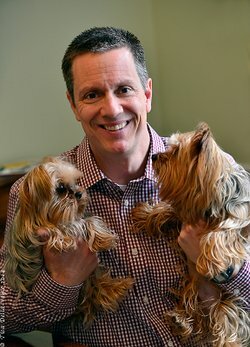 Two little girls pepper their father with questions about whether or not they can be a profession and still be a princess. 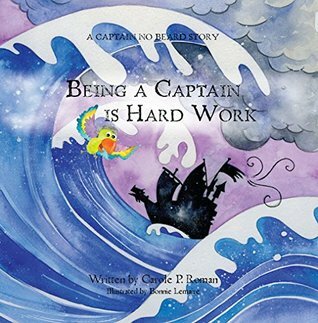 Motivated by her granddaughter’s fascination with all things ‘princess, ‘ Carole P. Roman penned this adorable poem celebrating all the wonderful possibilities waiting ahead for them. Book/Author Spotlight: Henry Cicada’s Extraordinary Elktonium Escapade. 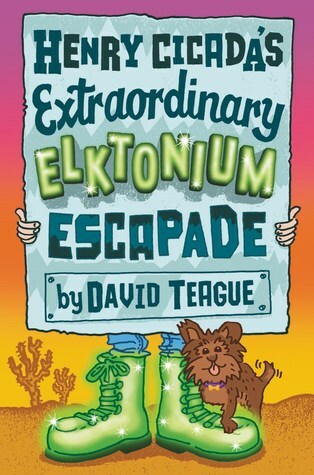 From critically acclaimed author David Teague, this boisterous and funny novel about friendship and self–discovery will send readers on the wackiest adventure of their lives! But as Henry gets to know Lulu, he realizes she’s a real girl who is in real trouble. Henry knows he has to help Lulu, but doing something so heroic, so courageous, so audacious…well, it would mean abandoning his quest to be ordinary once and for all. From David Teague, the co-author of Saving Lucas Biggs and Connect the Stars, comes a wacky, heartfelt adventure that emphasizes the importance of just being yourself…no matter how unordinary that may be. Lisa and her little brother Jon enjoy collecting stamps. But when their father holds a contest to decide which child will get a new large stamp album, Lisa has to solve a difficult problem. This middle-grade fiction chapter book takes place around 1960 and includes details about Jewish soldiers’ experiences during World War II and early stages of the Civil Rights Movement. 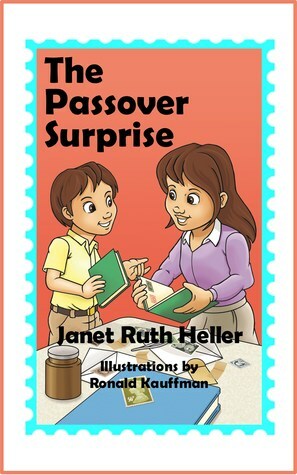 The Passover Surprise (Fictive Press, 2015) also portrays a Jewish family celebrating Sabbath and Passover. Parents and teachers can use the Discussion Guide to discuss issues raised in this book, such as sibling rivalry, bullying, discrimination, and Jewish traditions, with their children and students. 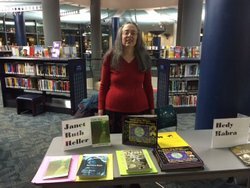 About the Author: Janet Ruth Heller teaches English and Womens Studies at Western Michigan University. She has a Ph.D. from the University of Chicago. The University of Missouri Press published her scholarly book, Coleridge, Lamb, Hazlitt, and the Reader of Drama, in 1990. 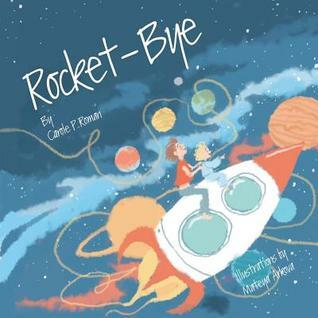 Her fiction picture book for children about bullying and self-esteem, How the Moon Regained Her Shape (Sylvan Dell, 2006) has won four national awards. Janet has also published 150 poems. 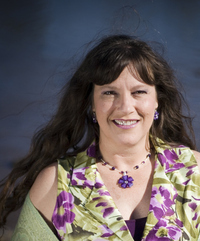 She is President of the Michigan College English Association.